The southern US states enjoy enormous amounts of sunshine and Southern California is no exception. Orange County solar companies are seeing a major growth in business as residents and local business owners in the region discover for themselves the outstanding benefits of converting to solar energy and other renewable sources for their power generation. Revel Energy specializes in commercial solar in Orange County. We are committed to closely collaborating with your business, whether it is commercial or industrial in nature, to devise customized solar solutions to suit your individual needs. Why Invest in Solar Panels? 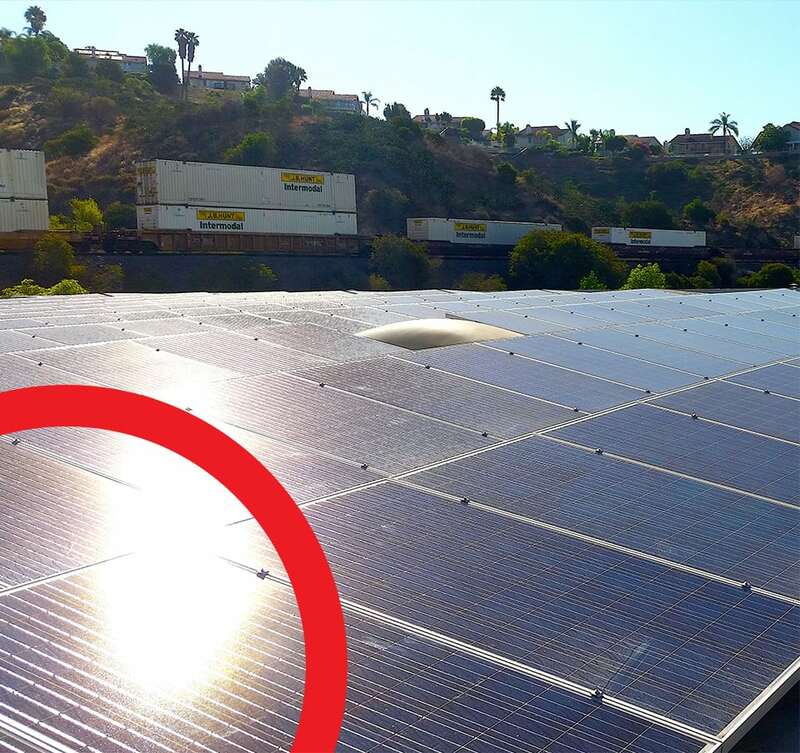 Installing commercial solar panels in Orange County is the answer to your ongoing power generation requirements, now and into the future. With the growing (and far overdue) need for all of us to turn to renewable energy sources for our electricity, harnessing the intense and relatively infinite power of the sun simply makes sense. The majority of the global electricity supply is currently generated by fossil fuels. Coal, oil, and natural gas are not only incredibly harmful to the environment and the future of our planet (directly contributing to climate change and global warming trends), they are also a finite source. When fossil fuel resources are exhausted by human use, we don’t get any more for millions of years. The need to invest in renewable resources cannot be denied. Commercial solar companies in Orange County, including Revel Energy, deliver Southern Californian businesses an array of options for renewable power generation. Solar is one of the most advantageous forms of renewable energy thanks to the climate in sunny California. Since the 1990s, California has been the location of many of the world’s largest solar plants, situated in the Mojave Desert. More recently, there has been a sharp increase in solar development in California and this is now being embraced with local businesses installing commercial solar panels at their premises. At Revel Energy, we collaborate with you to customize ideal solutions for your commercial solar in Orange County. We consider your power usage and requirements and offer the best components and installation to make sense for your unique conditions. Contact our friendly expert team at Revel Energy today to learn more.